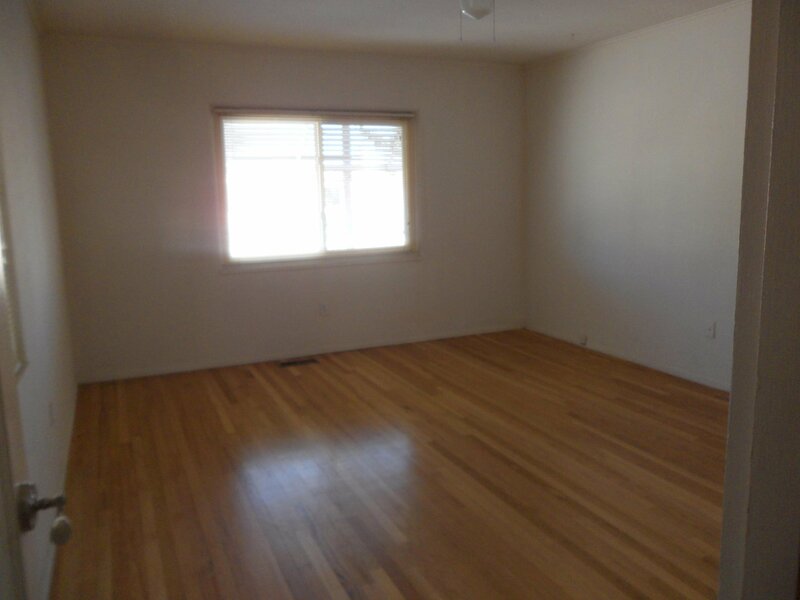 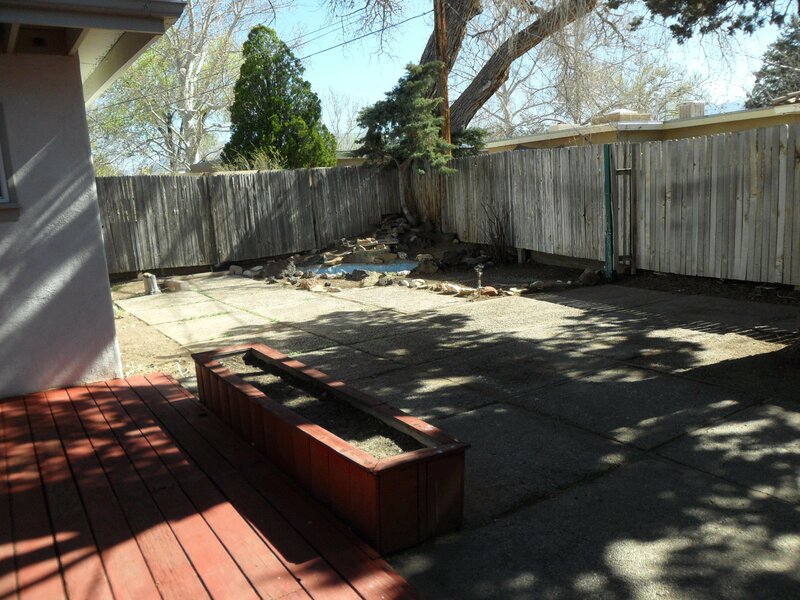 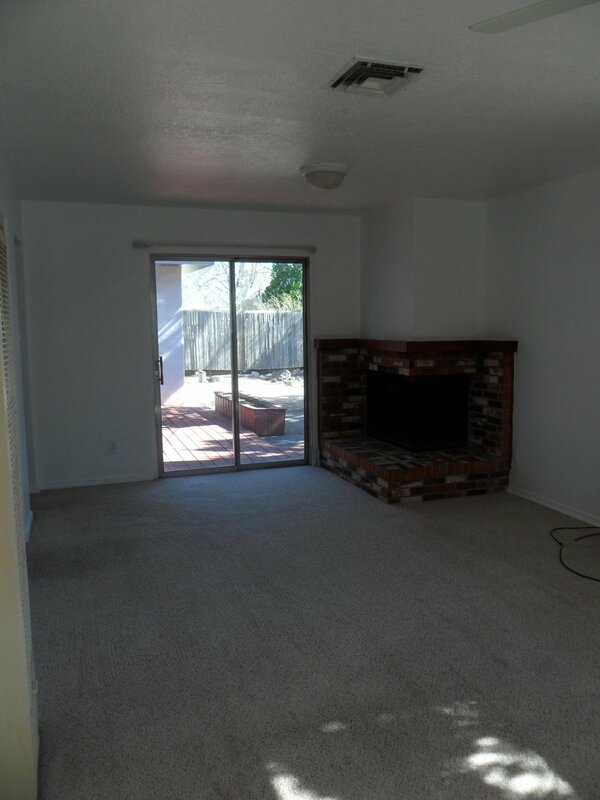 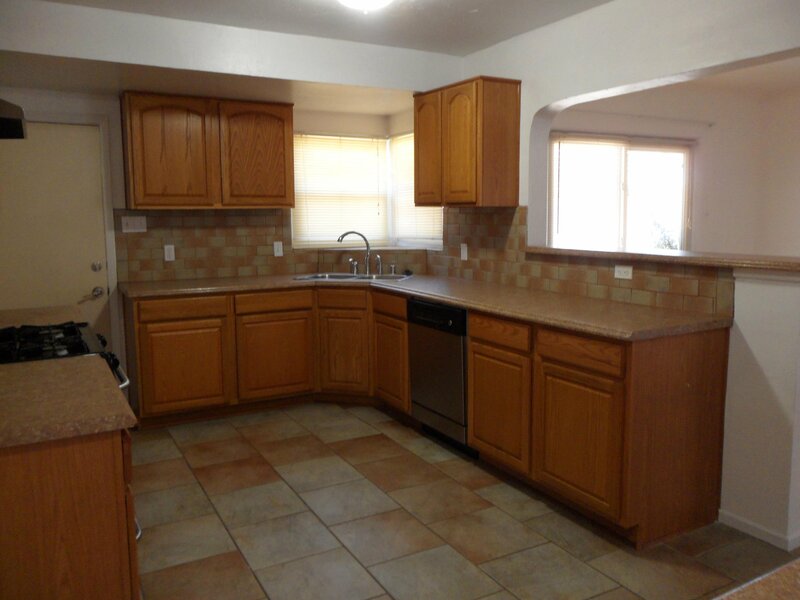 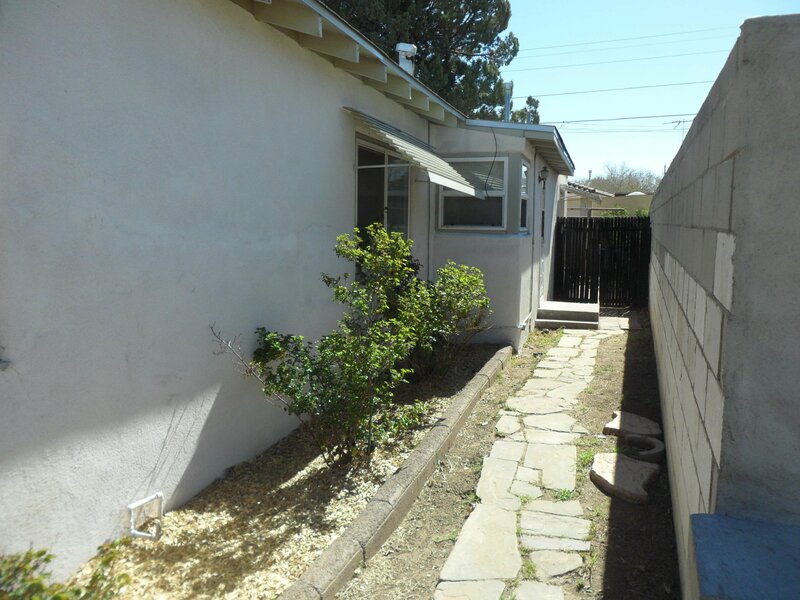 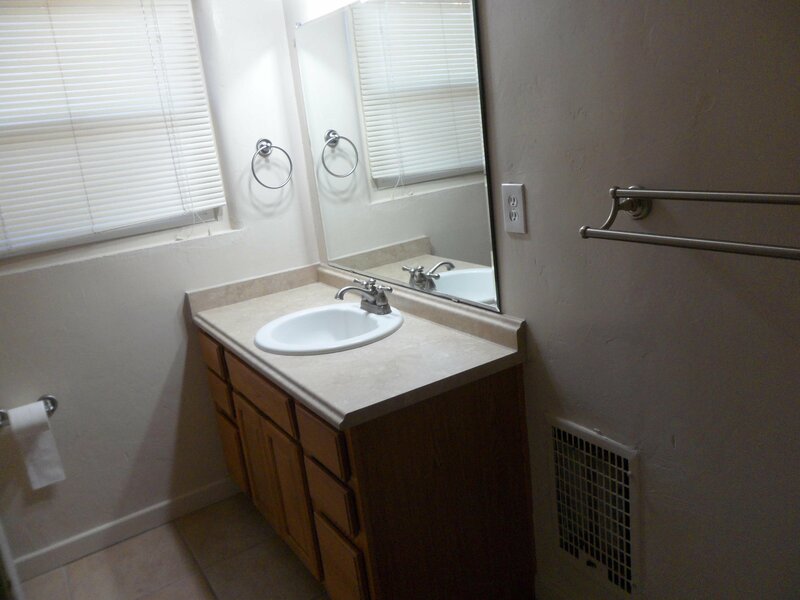 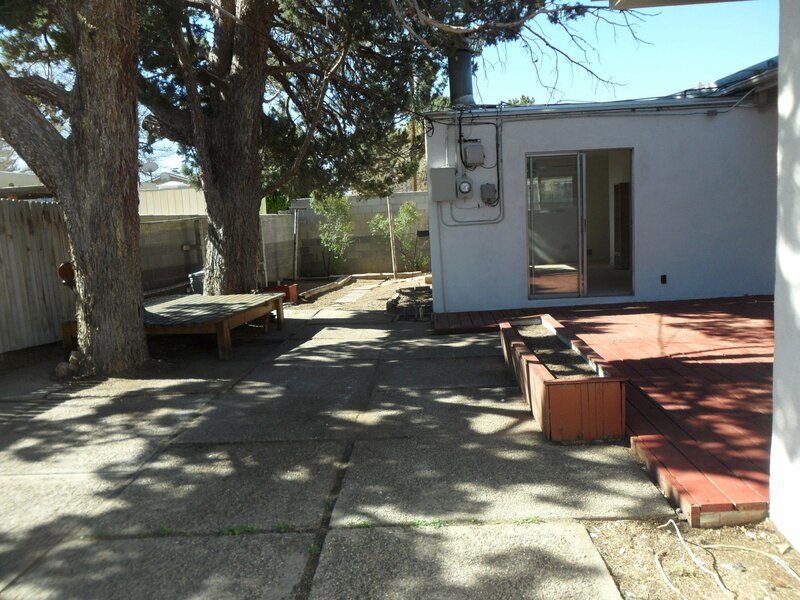 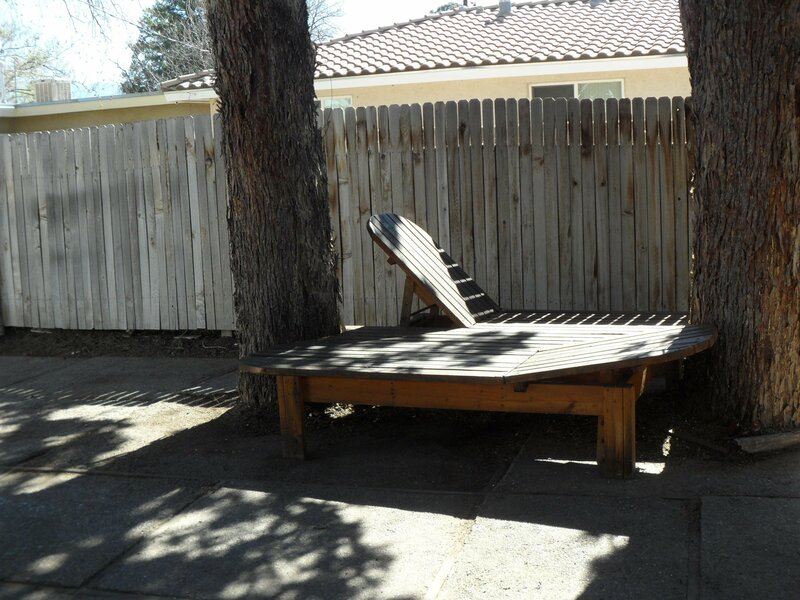 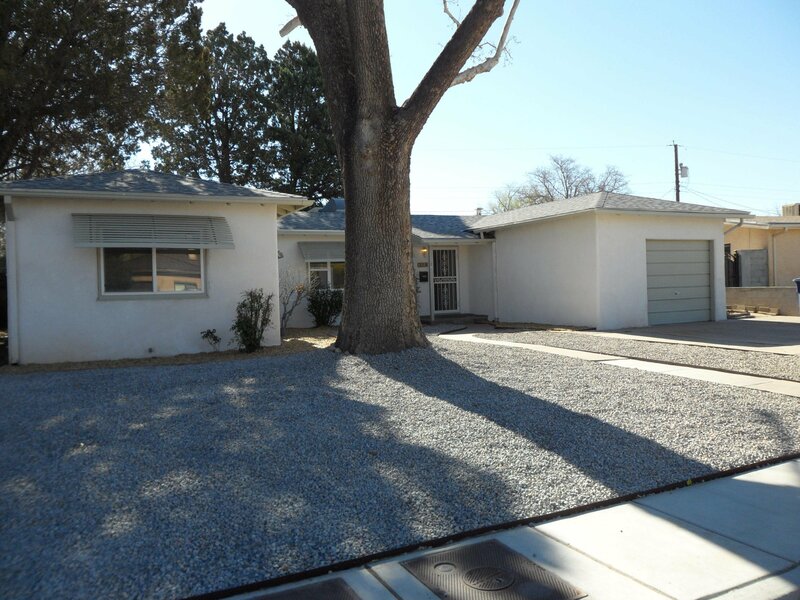 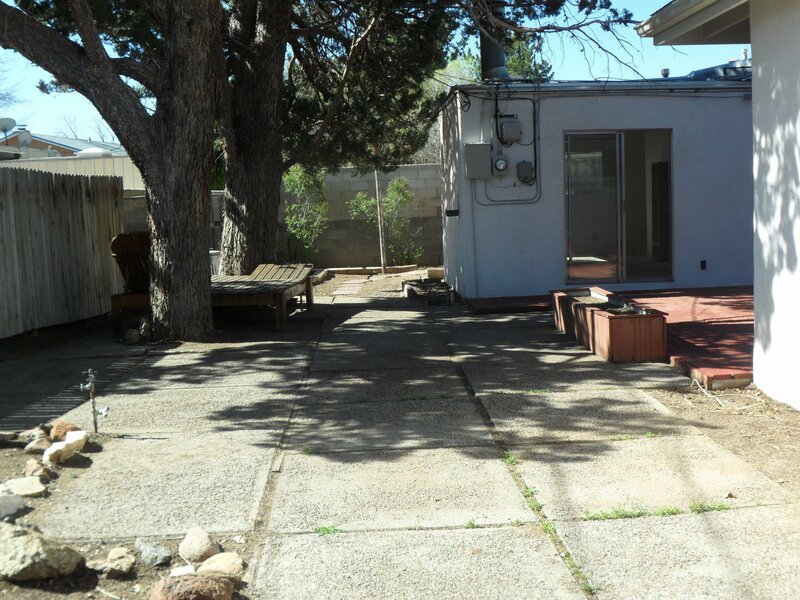 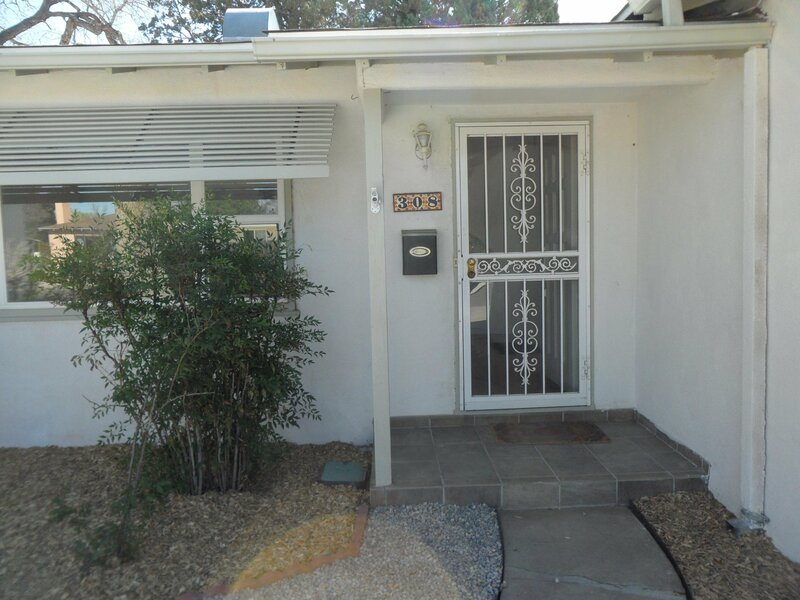 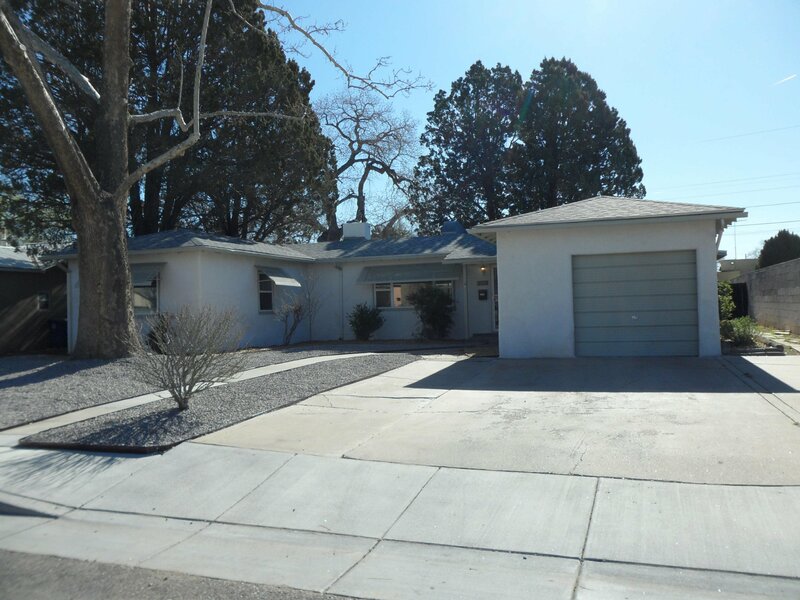 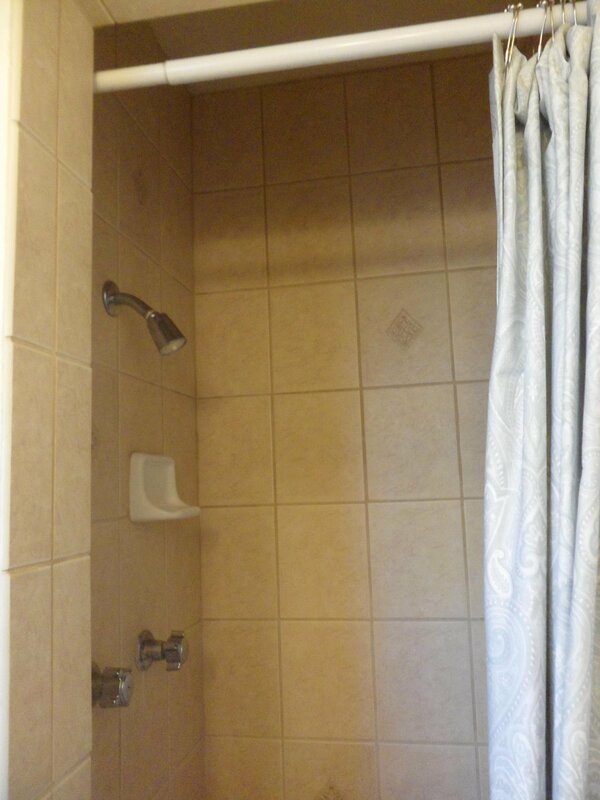 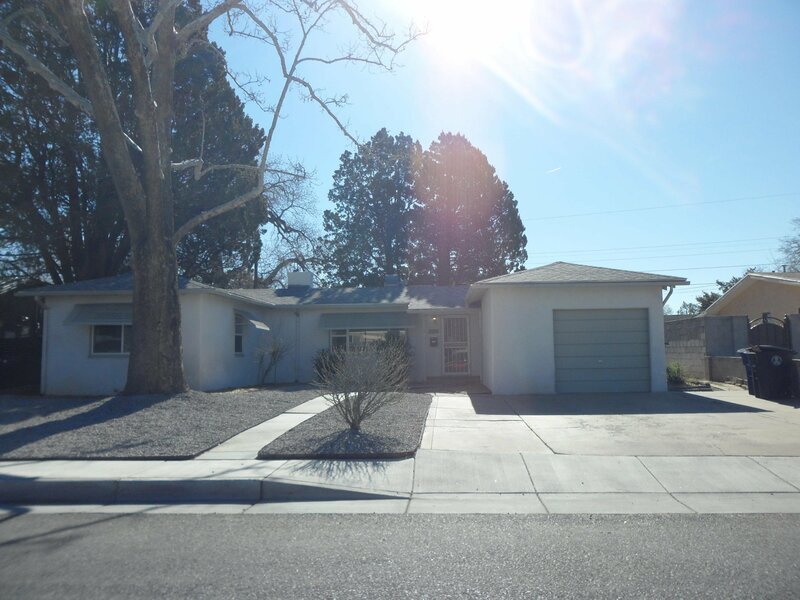 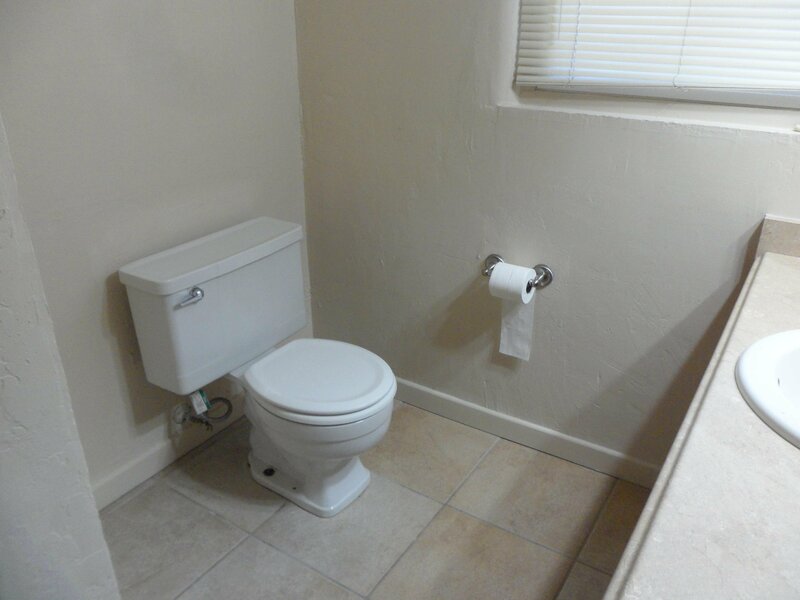 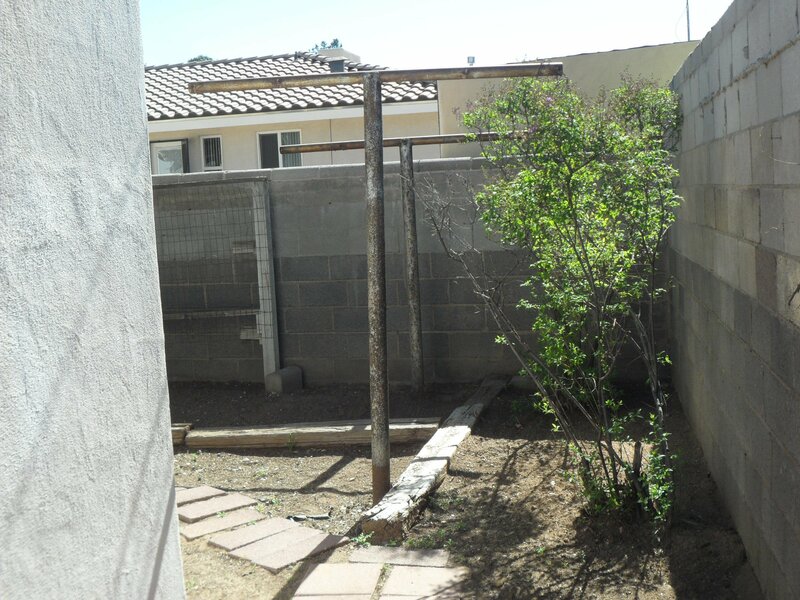 Beautiful Nob Hill home close to UNM, CNM and freeways. 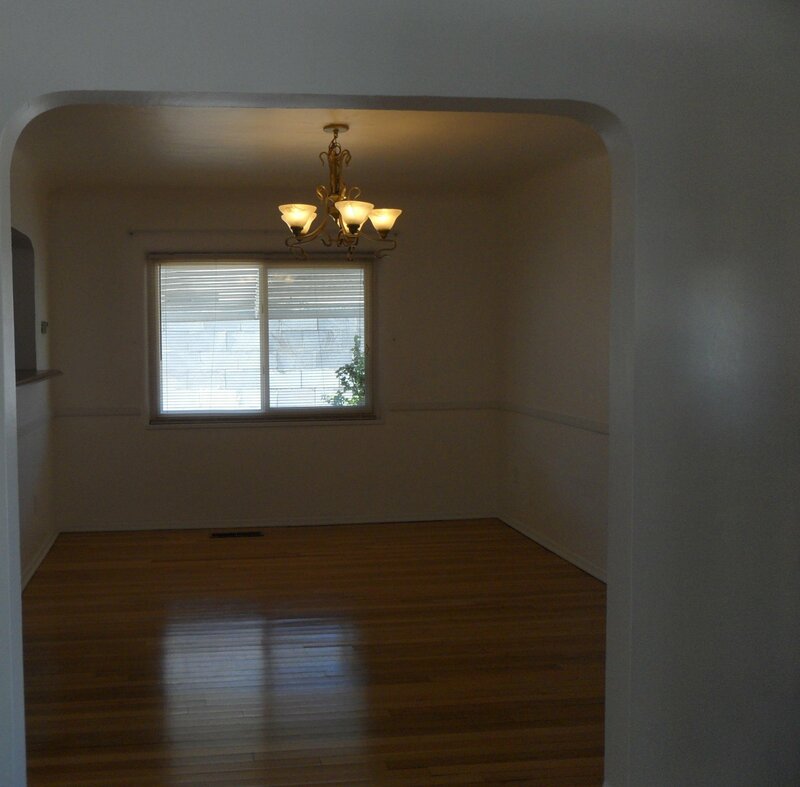 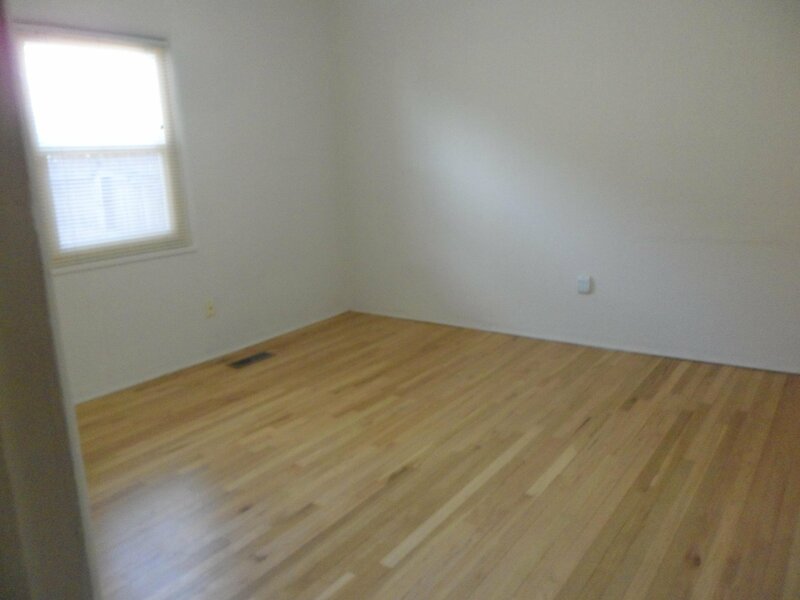 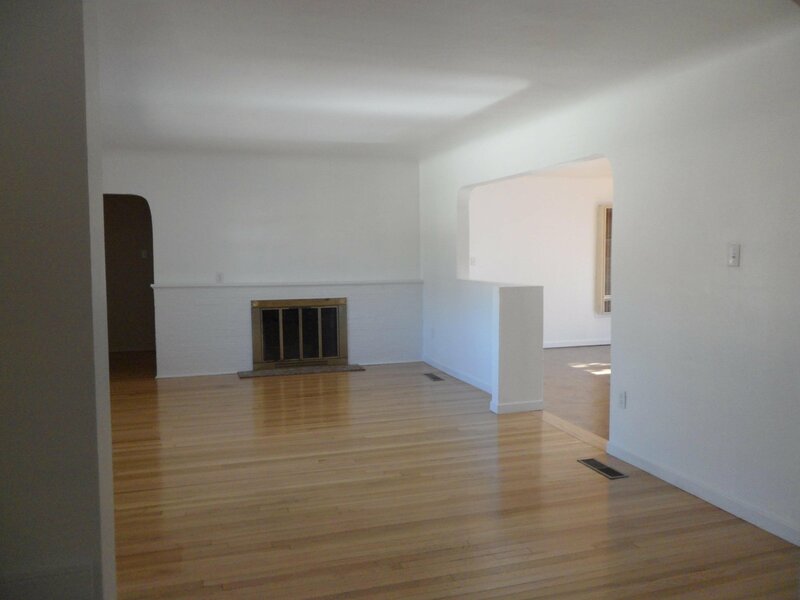 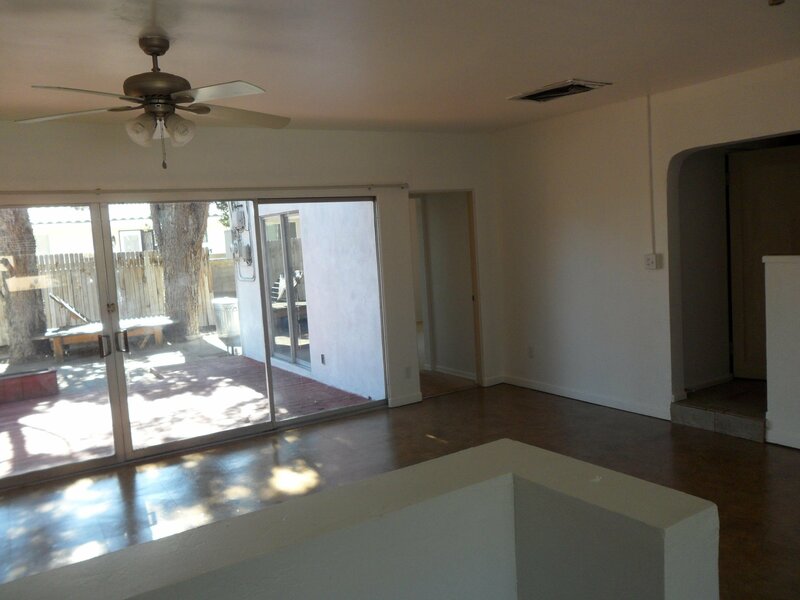 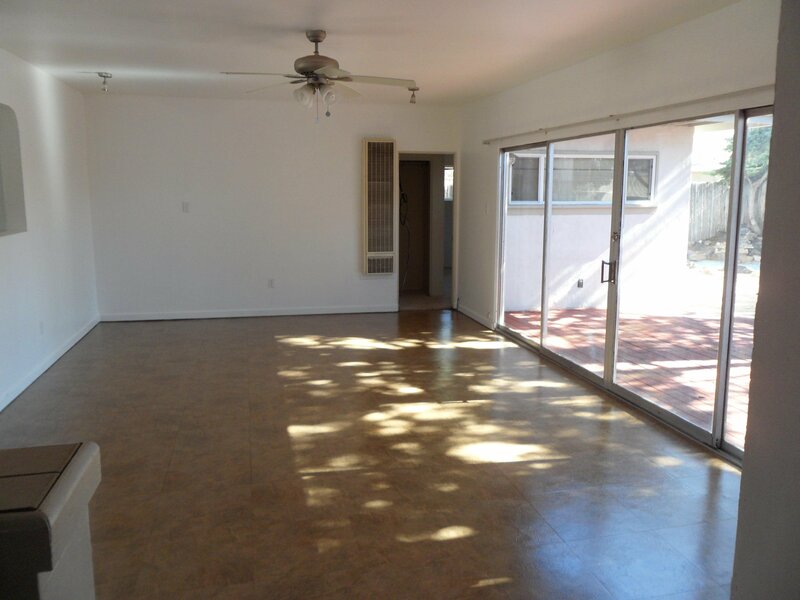 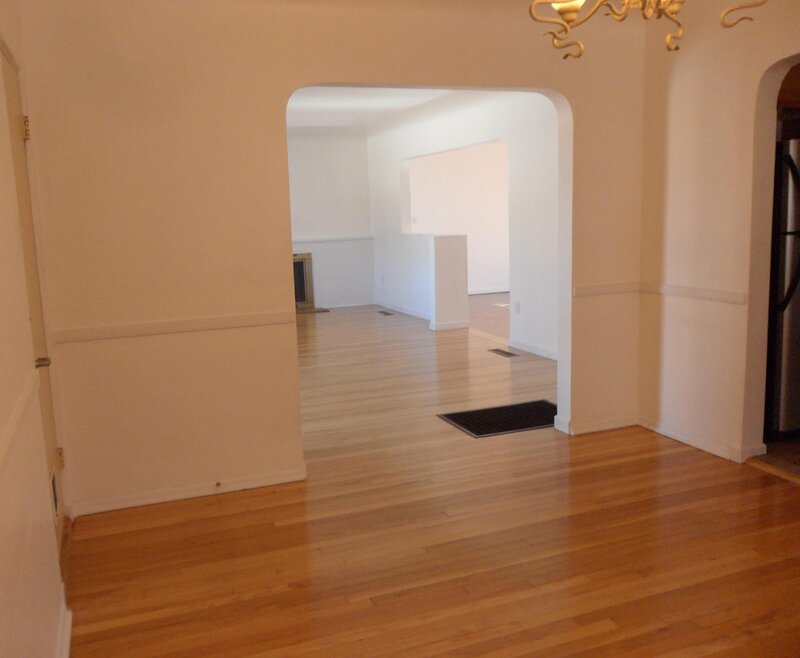 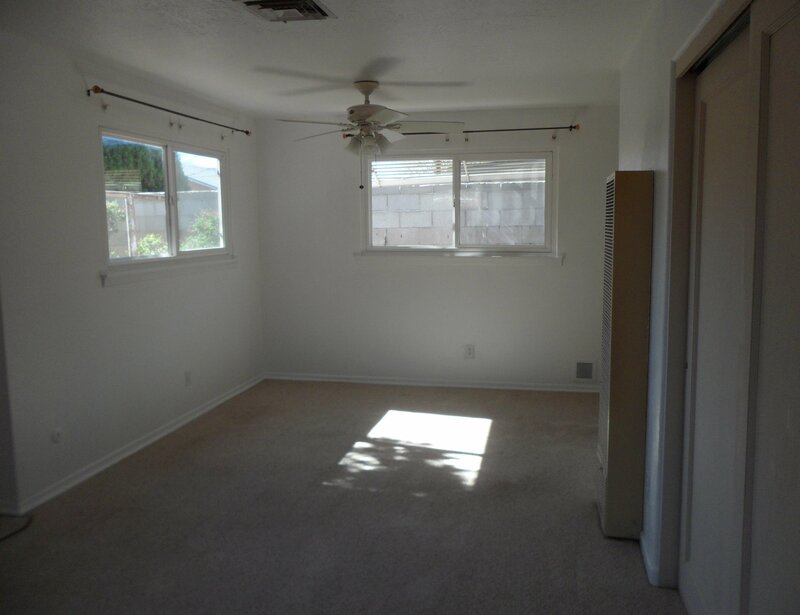 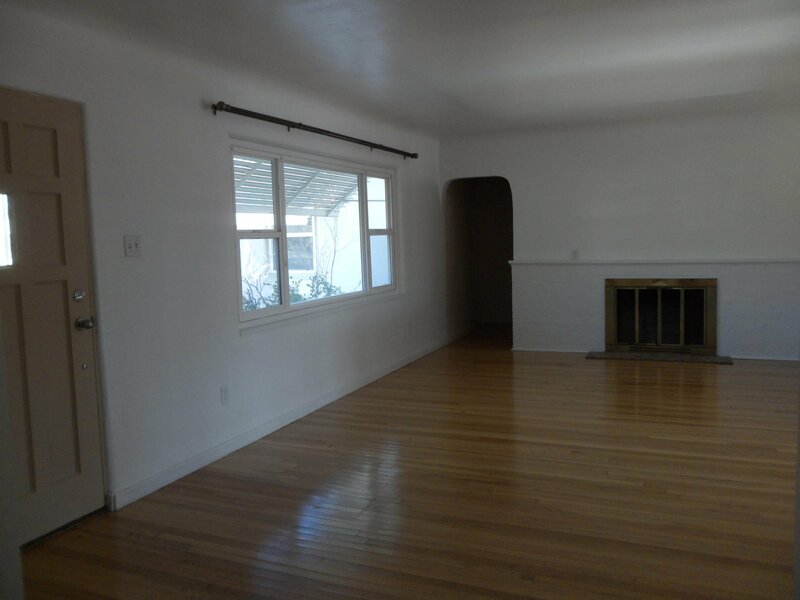 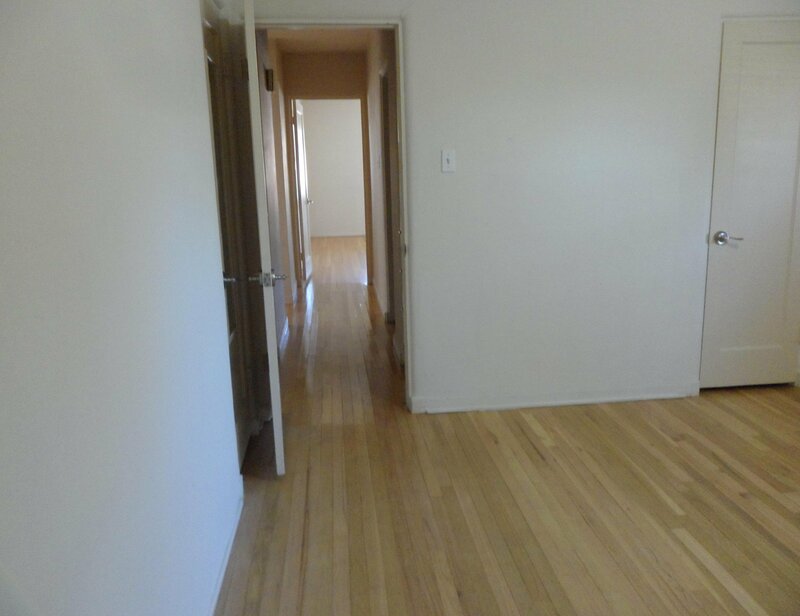 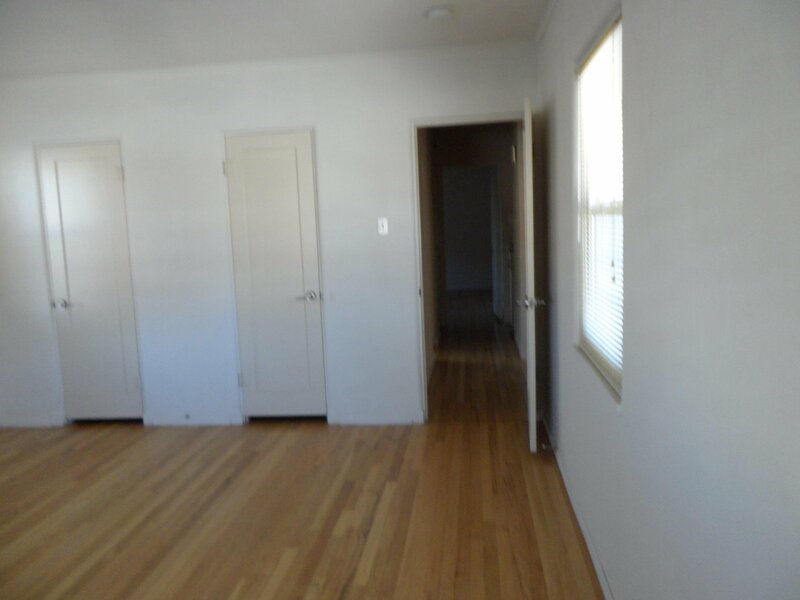 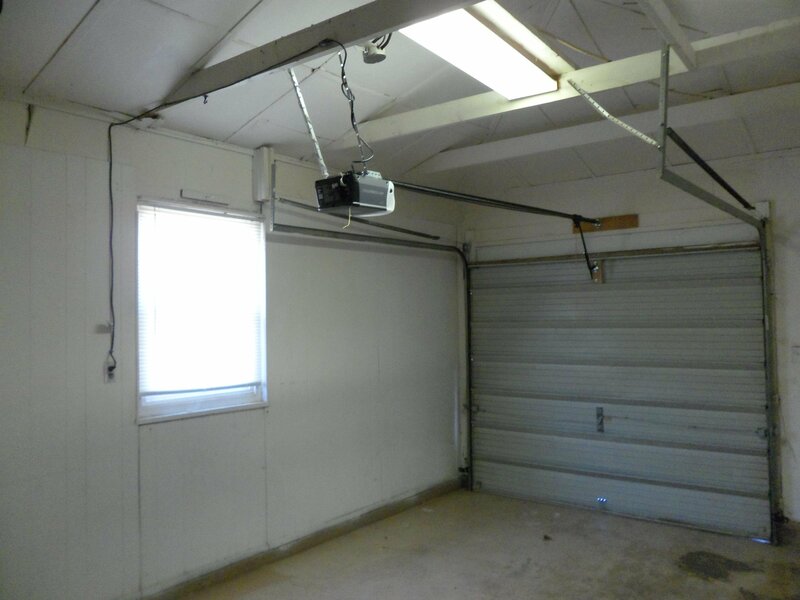 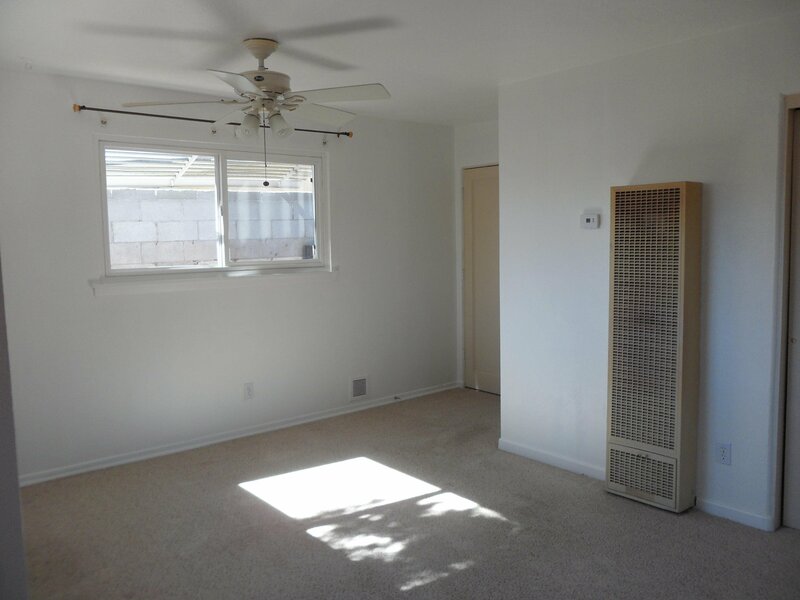 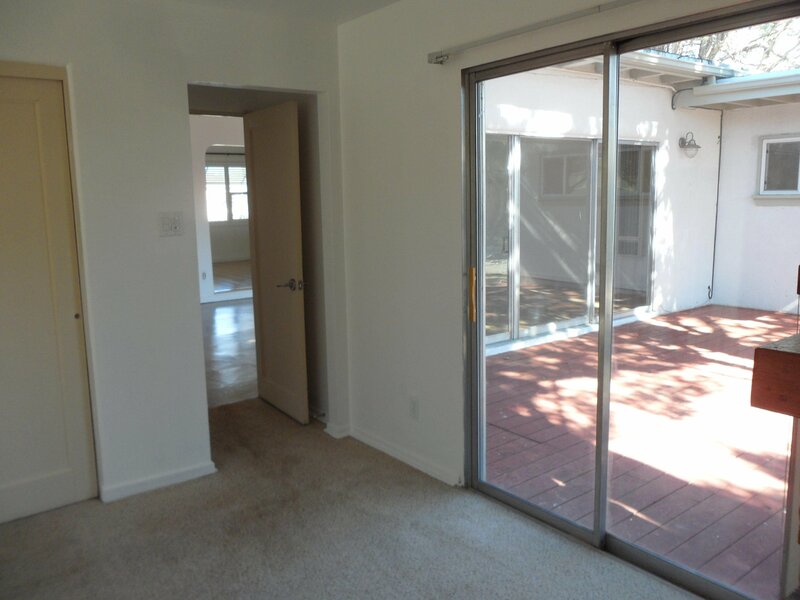 Large house with three separate living areas and lots of light throughout the house. 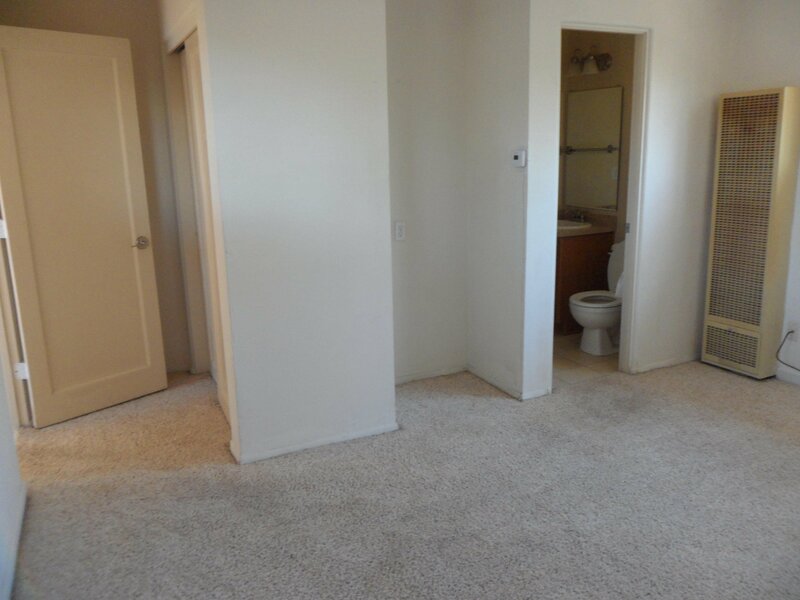 Master bedroom suite with fireplace and a private access to back yard. 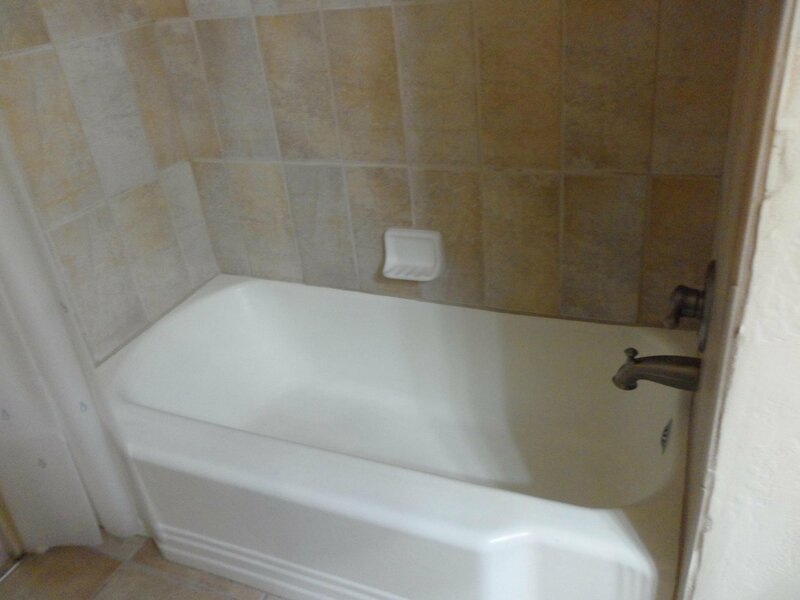 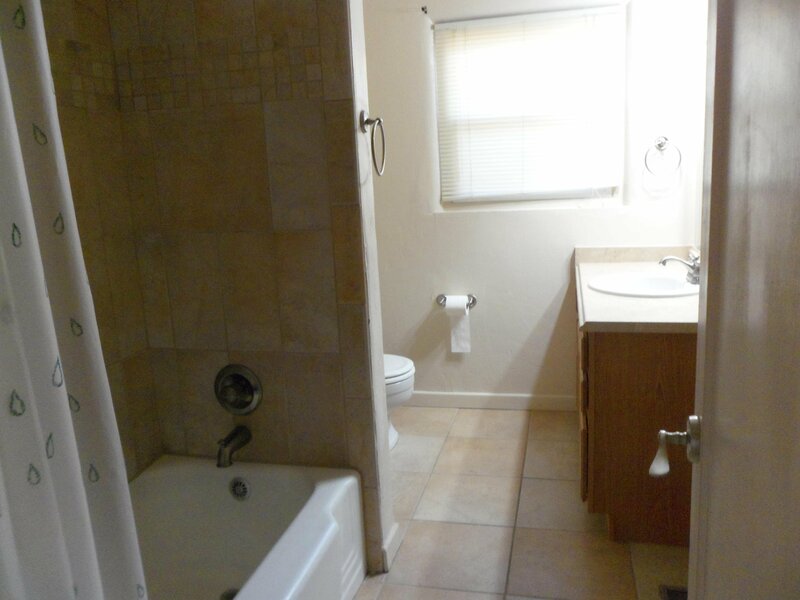 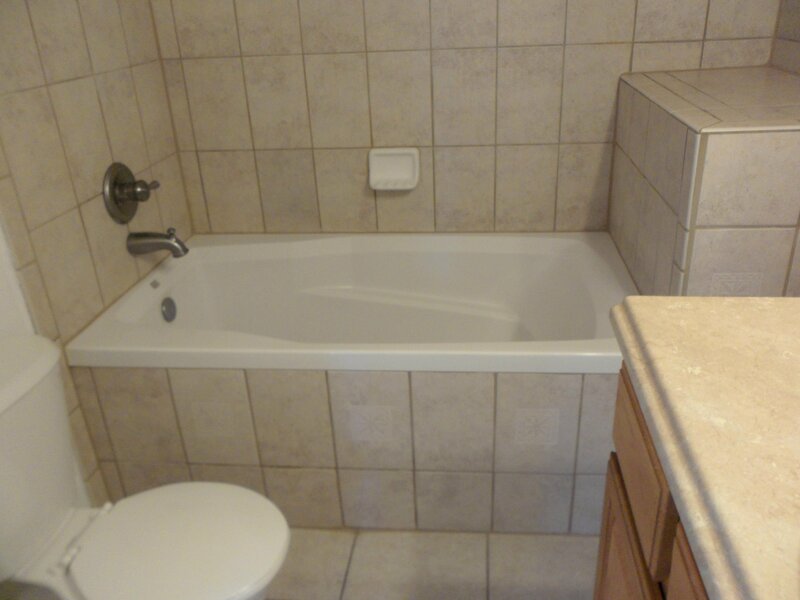 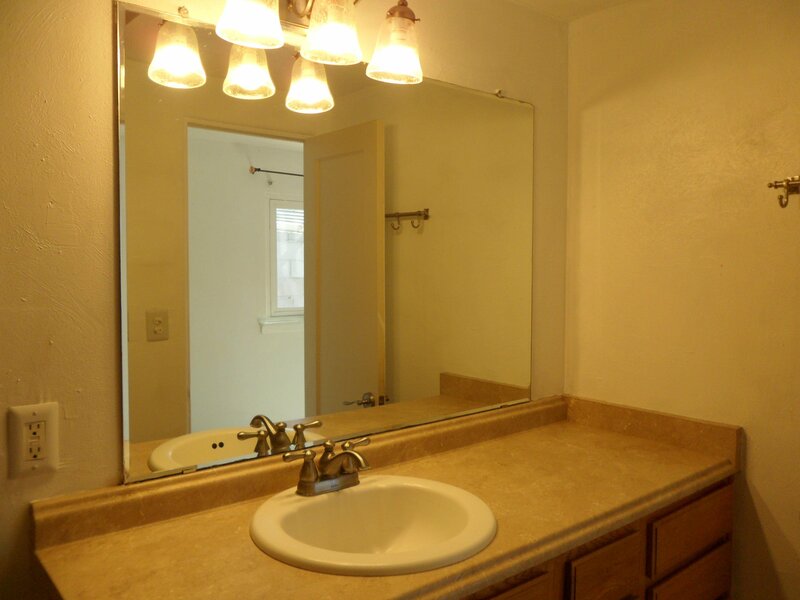 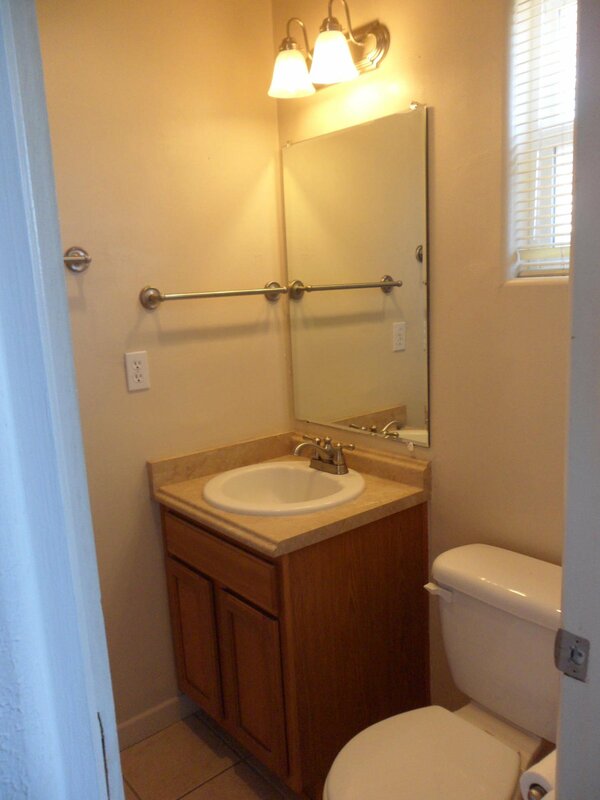 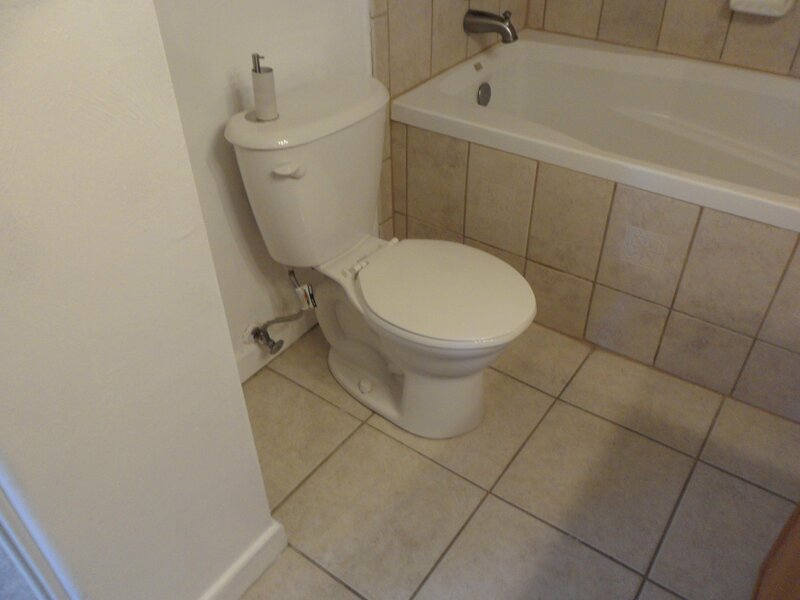 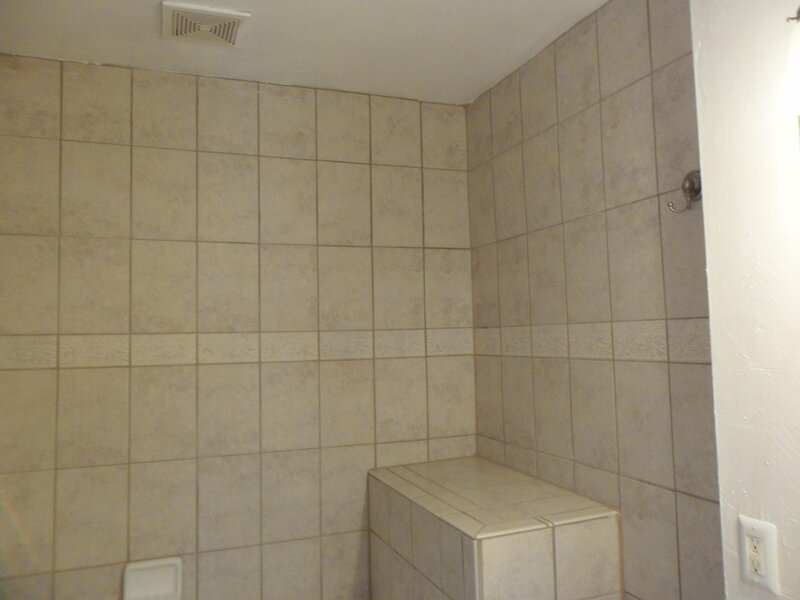 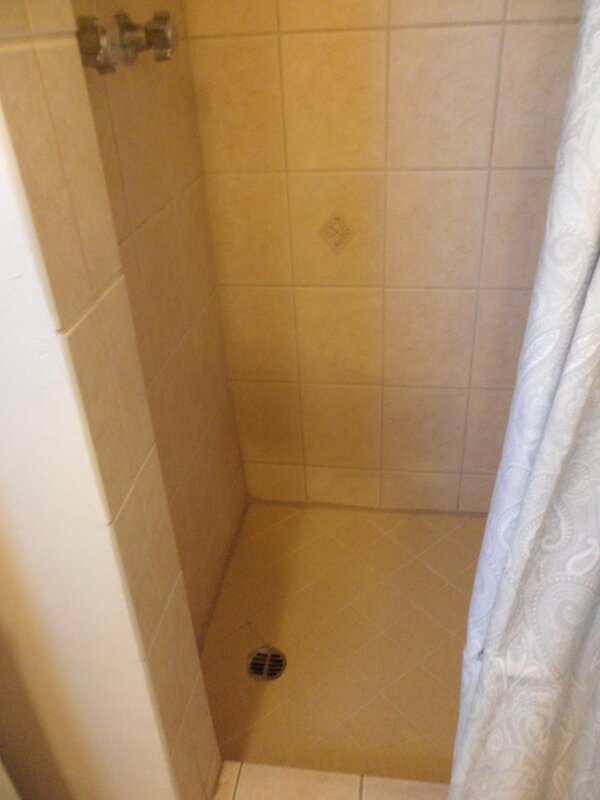 Master bathroom has a soaking tub and tile surround. 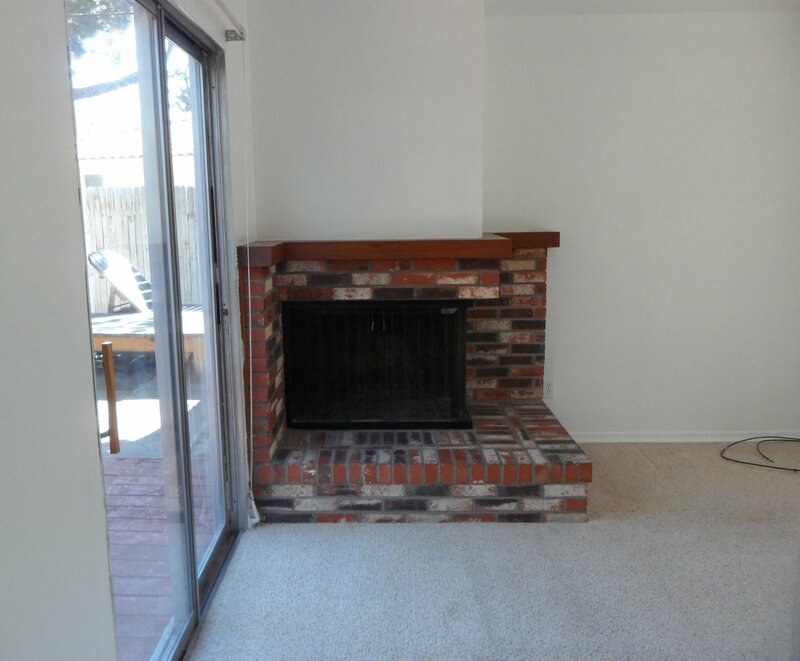 Spacious living room with second fireplace. 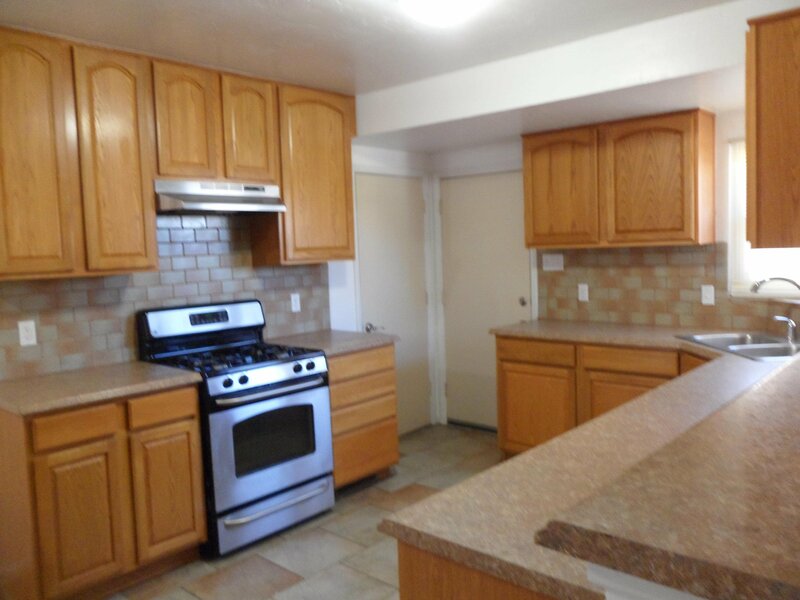 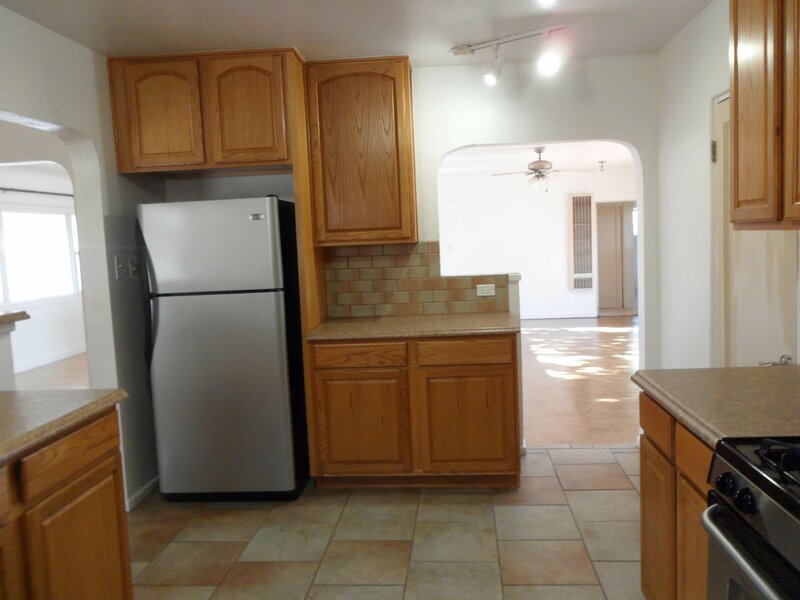 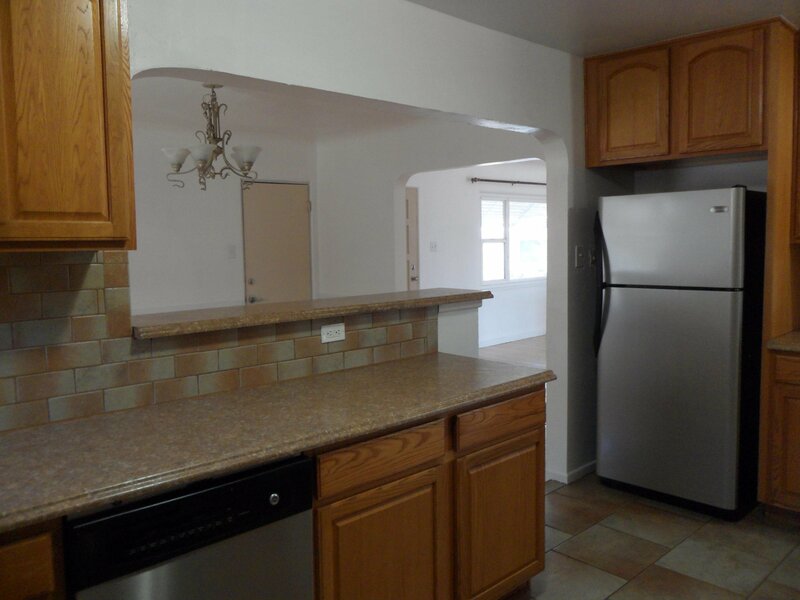 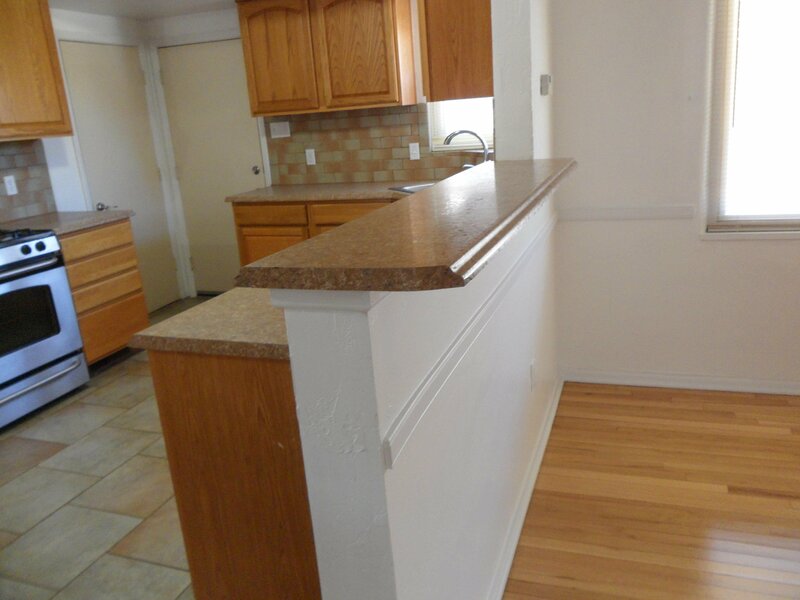 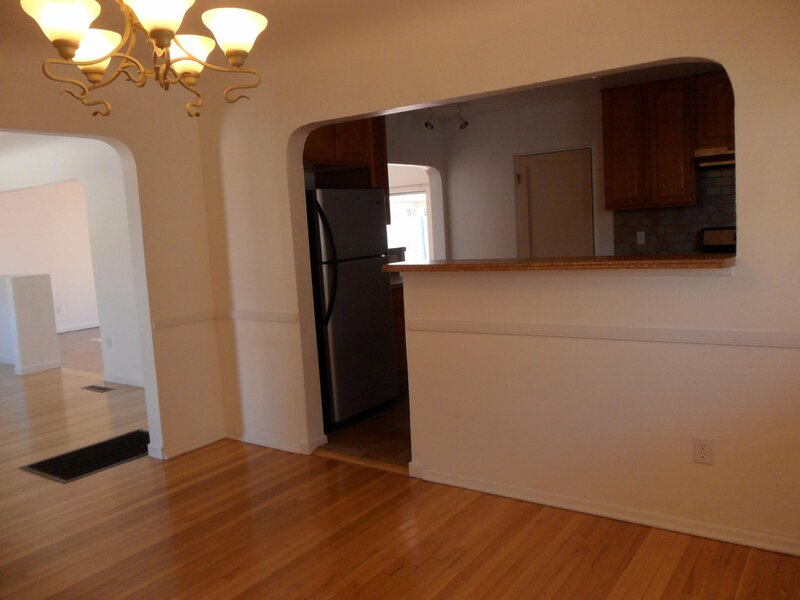 Kitchen has all stainless steel appliances with lots of cabinets and counter space. 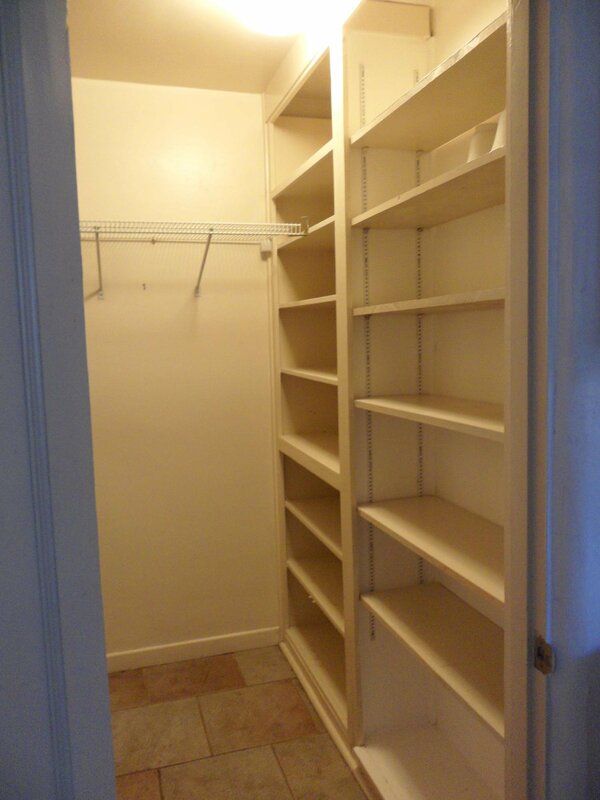 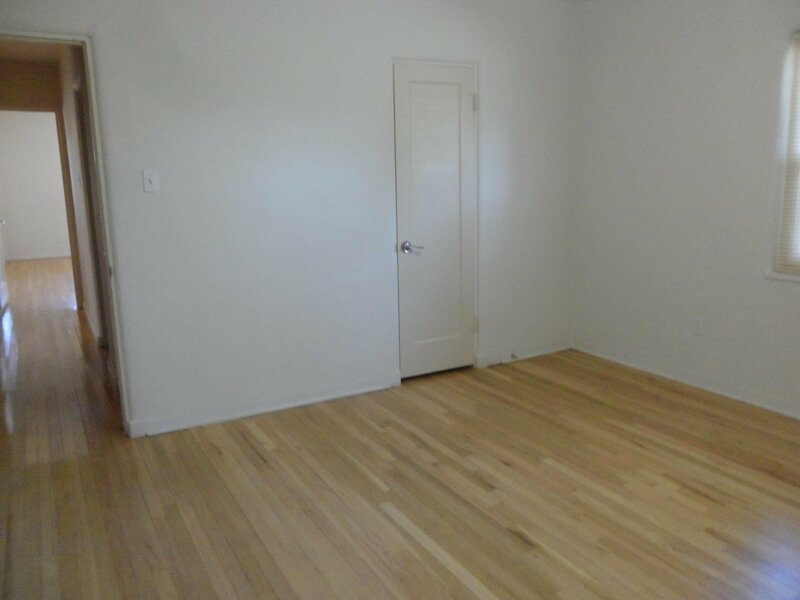 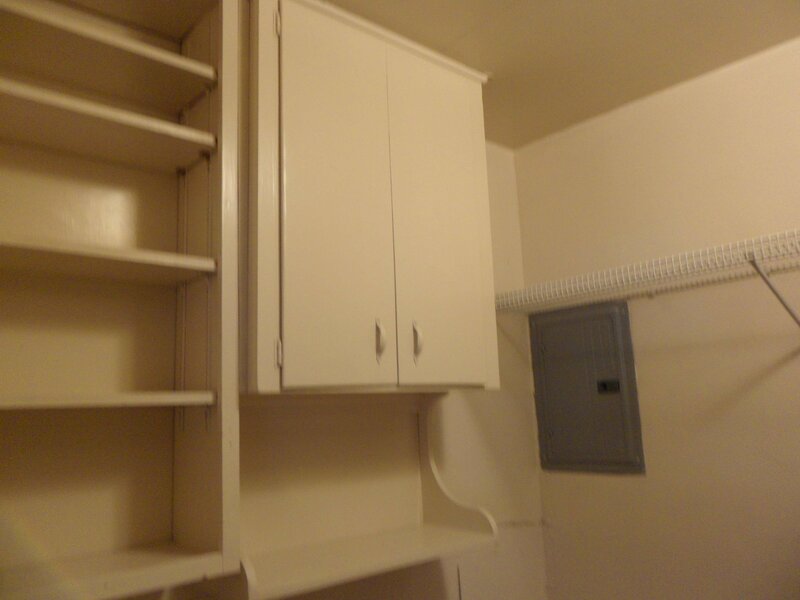 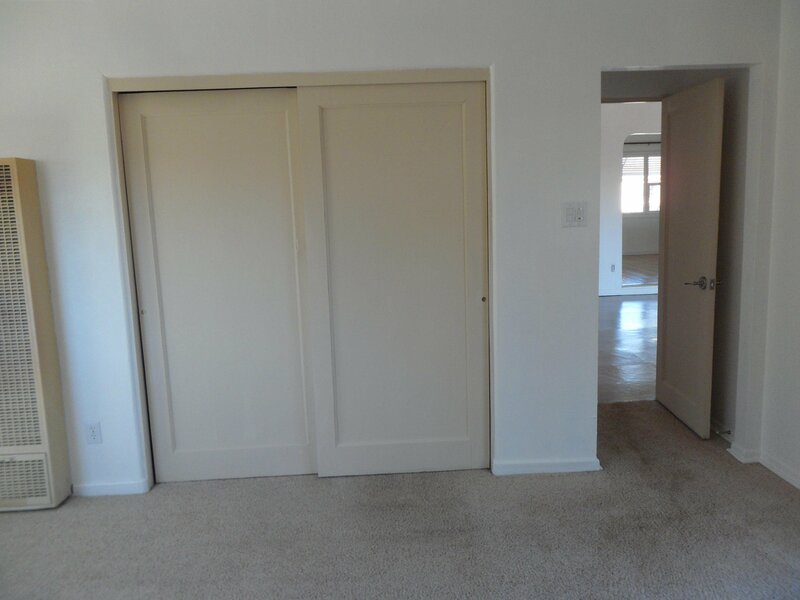 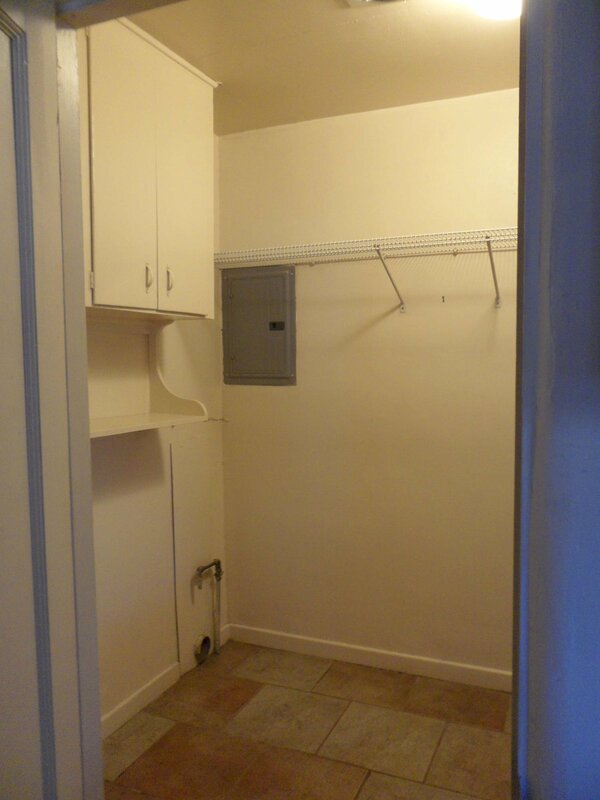 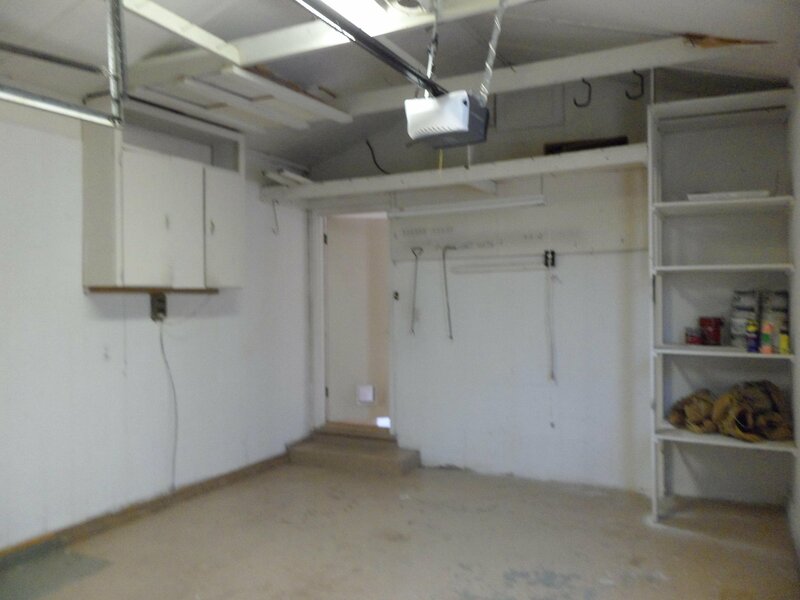 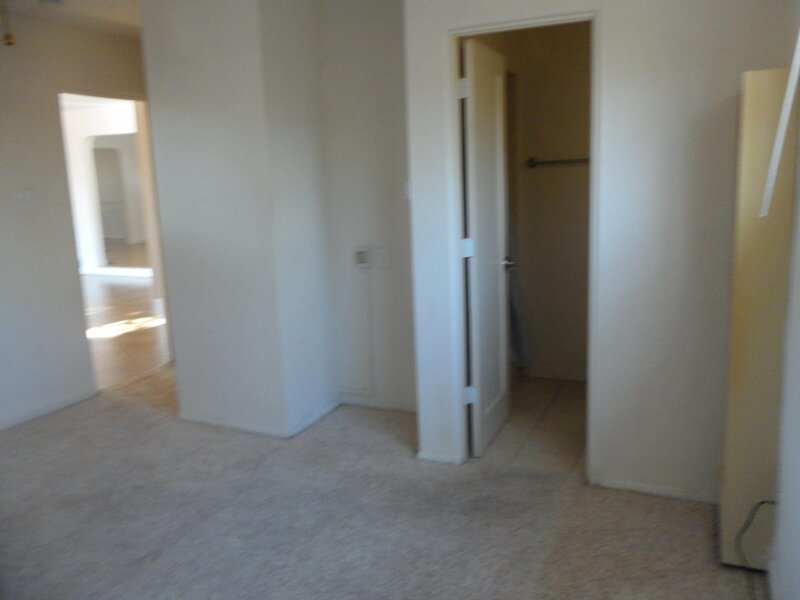 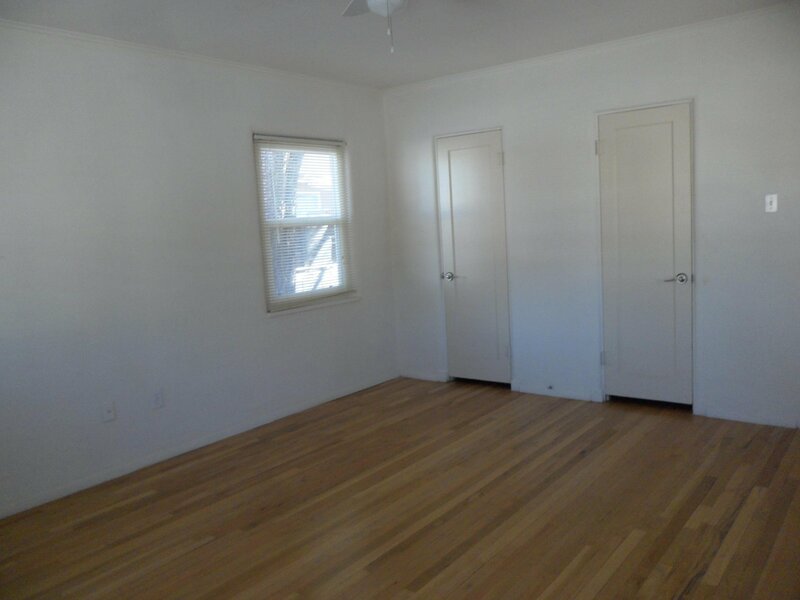 Generous sized laundry room and pantry with lots of shelving. 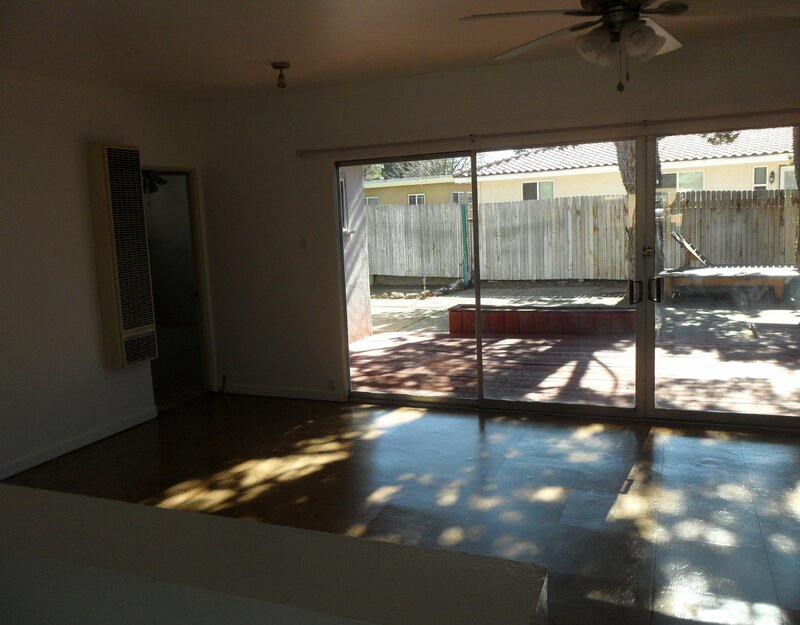 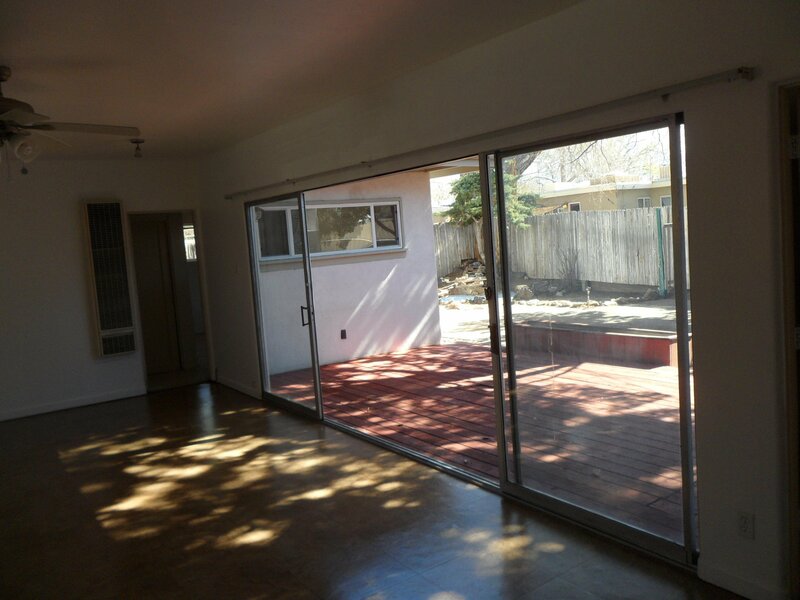 Big family room with double sliding patio doors that open to your backyard oasis. 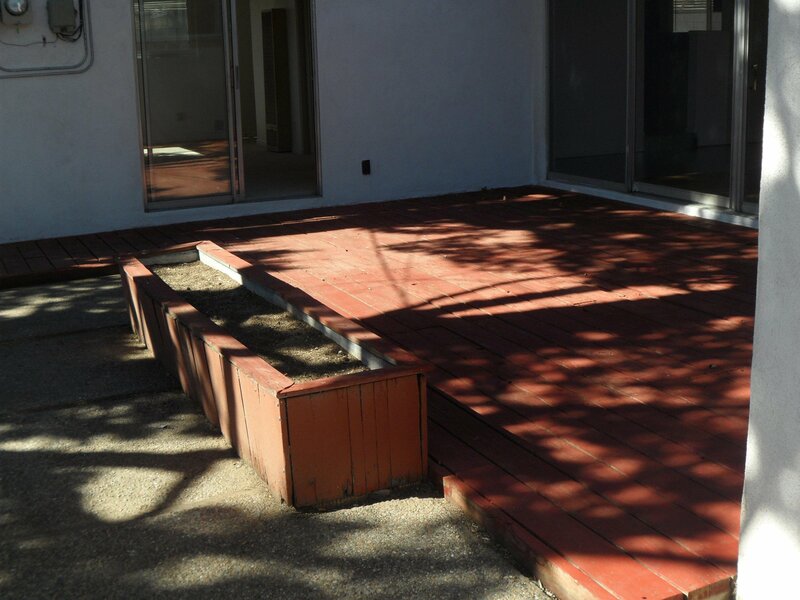 Deck, flower box, built in lounge chairs with plenty of shade. 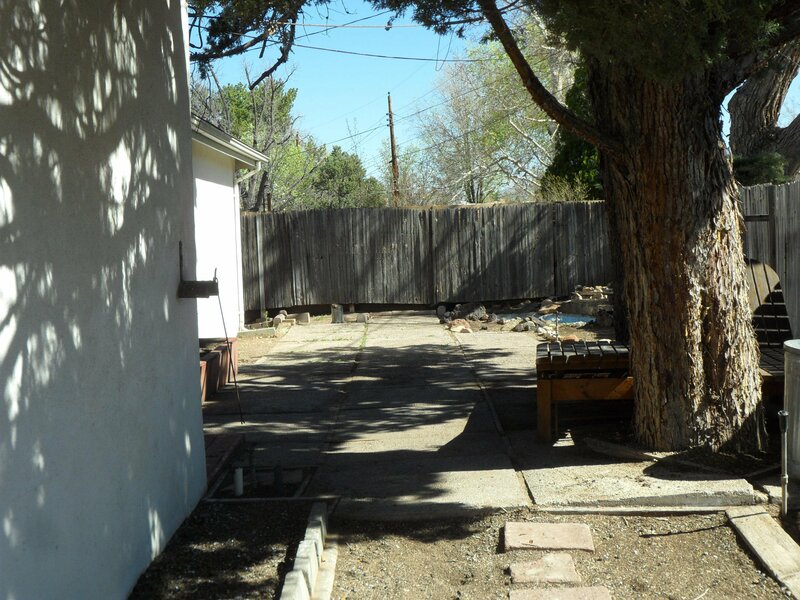 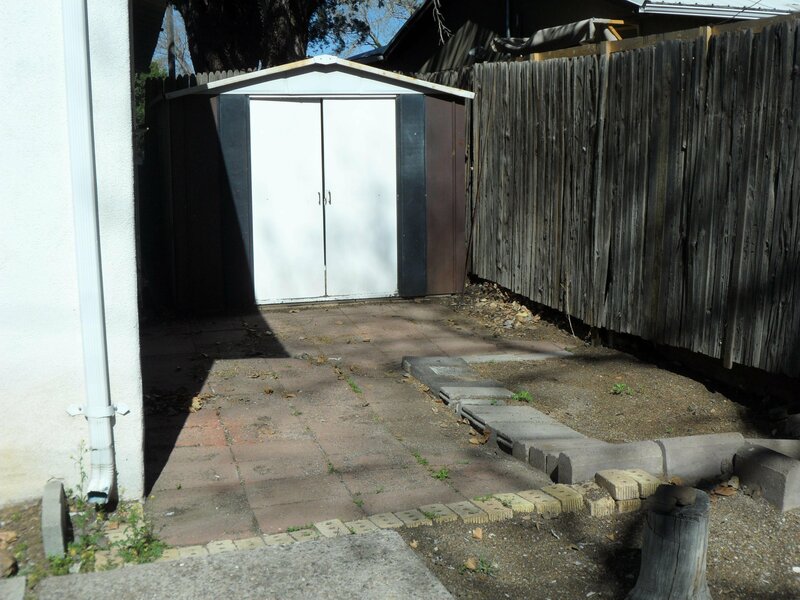 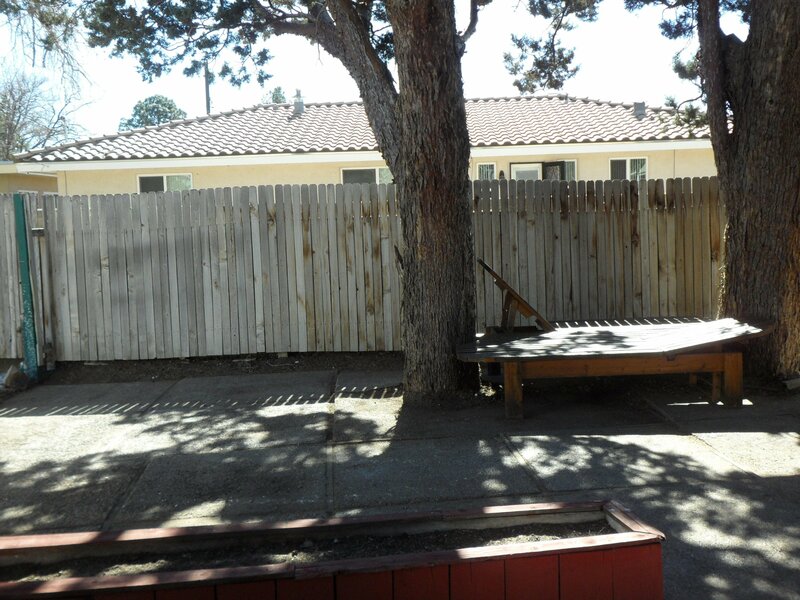 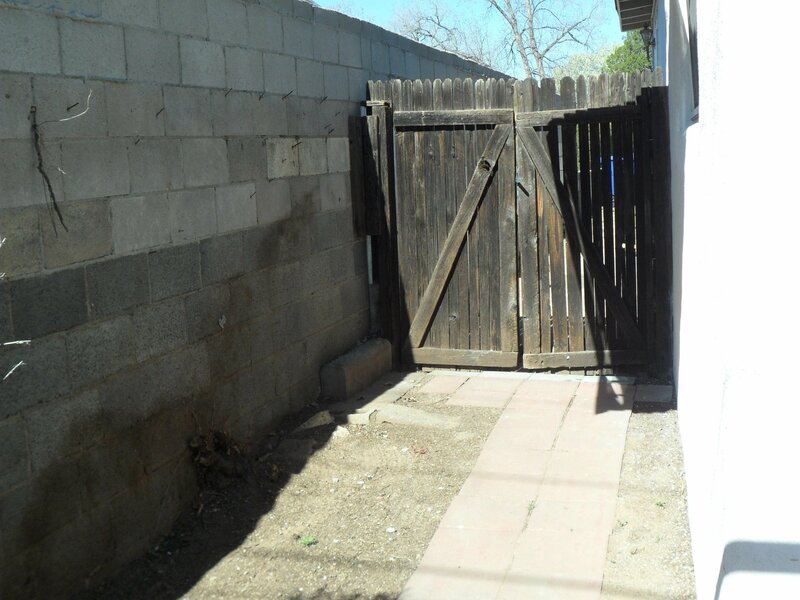 Front yard was recently landscaped and has established rose bushes. 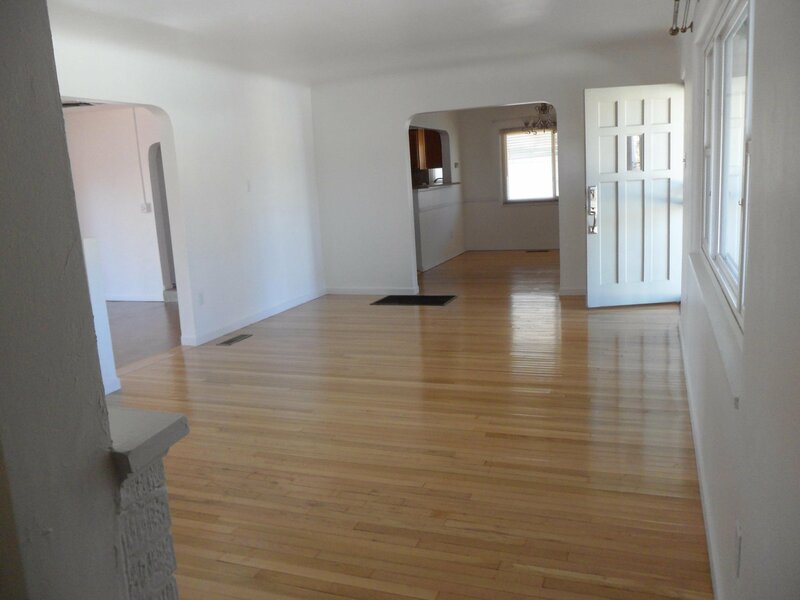 Beautiful wood floors, tile and carpeting. 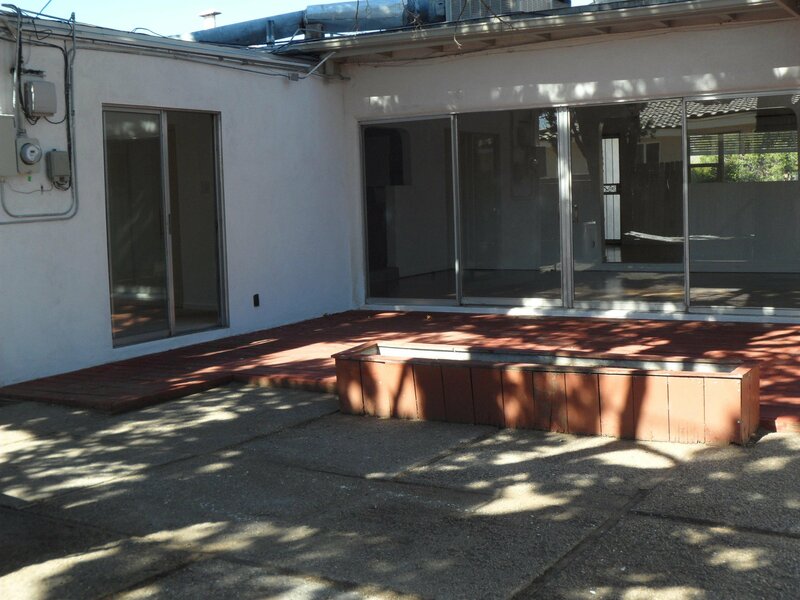 New roof in December 2018. 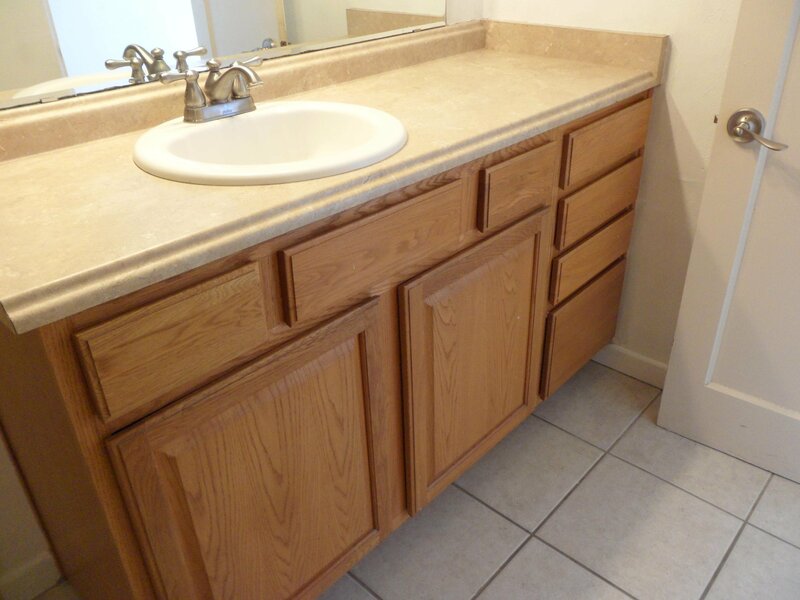 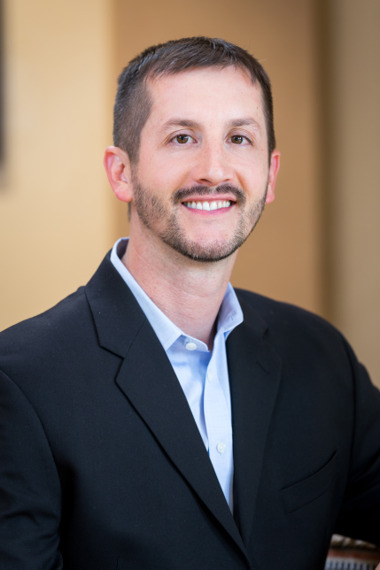 Listing courtesy of Corner Post Company, LLC.